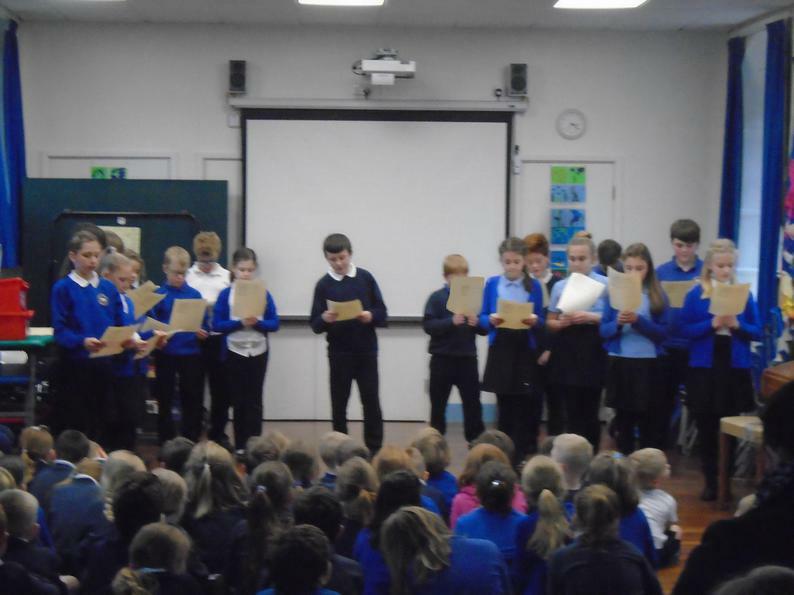 On Friday 10th February, all pupils took part in a 'Safer Internet Assembly'. 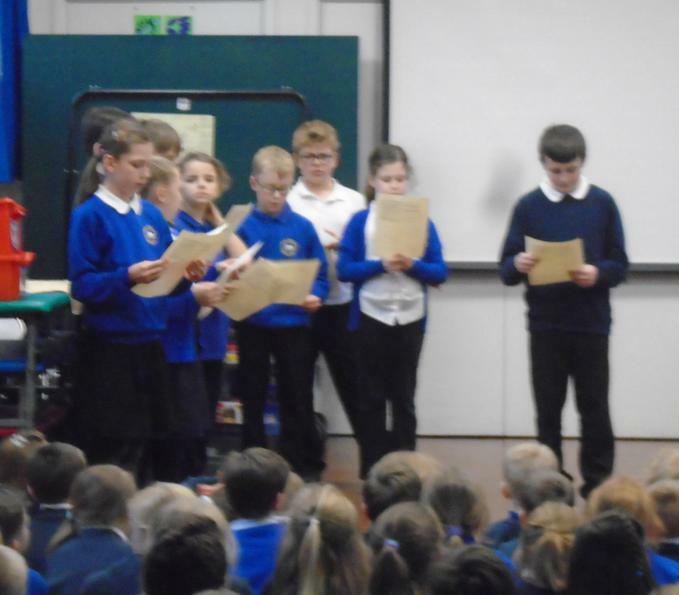 They shared some of the work they had be doing during the week and gave useful tips and information to the audience members. 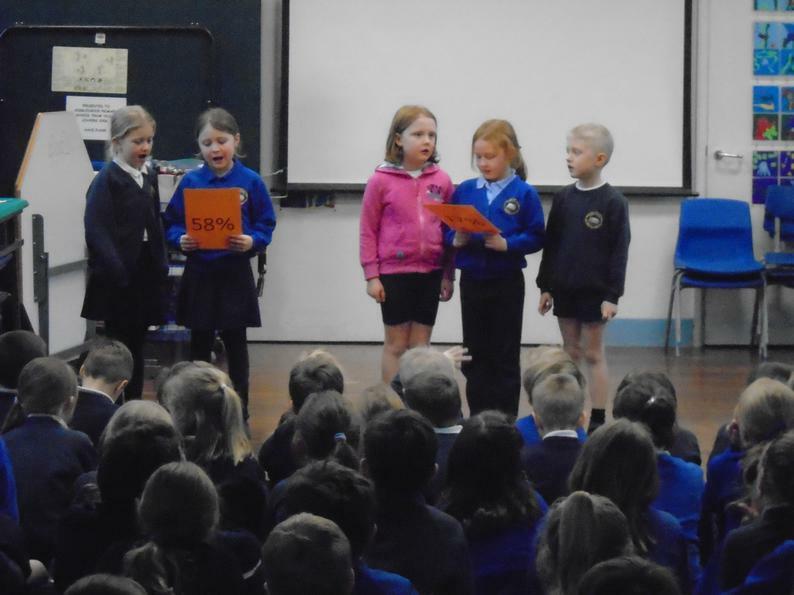 Class 1 shared a poem about what to do to stay safe when using the internet. 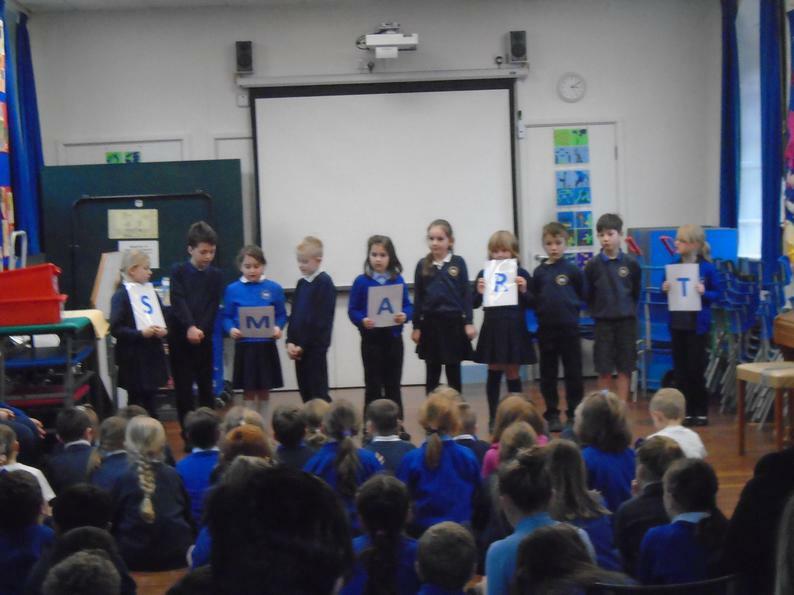 Class 2 discussed whether Primary school-aged children should be allowed to have a Facebook account and they reminded the children about the SMART code for safe internet usage. 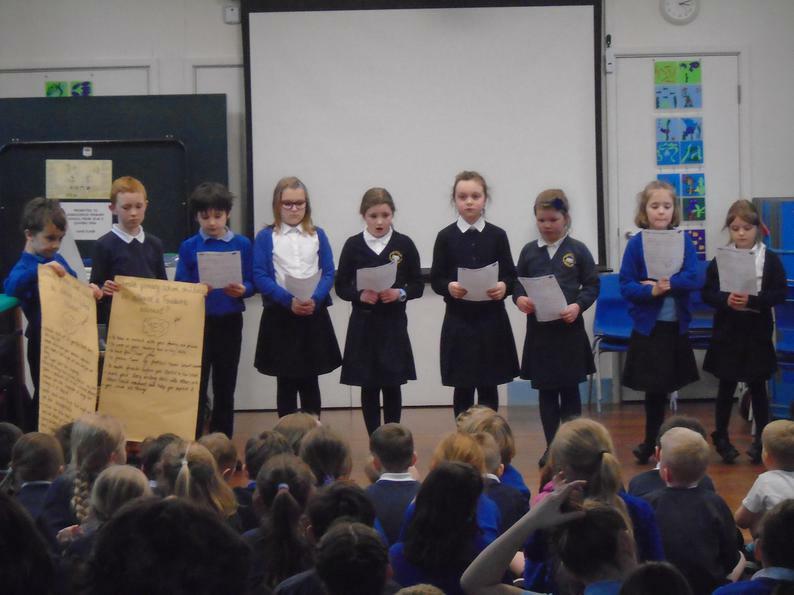 Class 3 discussed whether Primary school-aged children should be able to have a You Tube account. 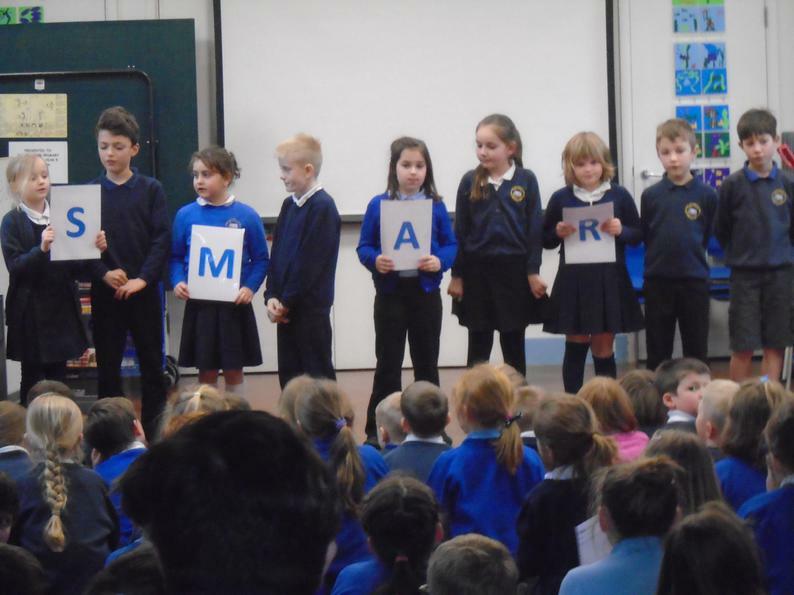 They also shared the following website, which gives parents/carers advice on how to keep their children safe when using the internet.